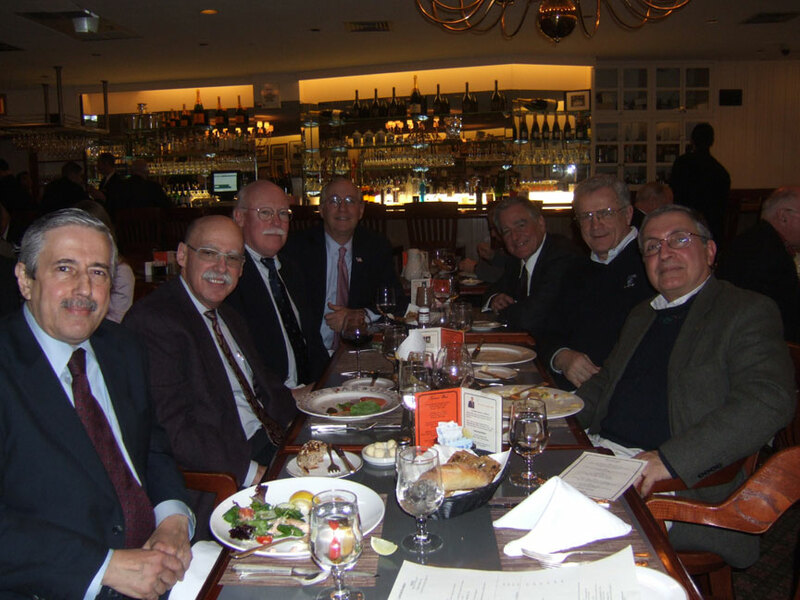 On February 8, 7 classmates gathered at the Columbia Club Gill Room for lunch. The seven who attended: Hank Black, Doron Gopstein, Bruce Kaplan, Paul Neshamkin, Tom O'Connor, Barry Reiss, and Herb Soroca. (From left to right) Doron Gopstein, Henry Black, Paul Neshamkin. Bruce Kaplan, Herb Soroca, Tom O'Connor, and Barry Reiss.